Should we clone extinct or endandered species? Are we justified in using human stem cells from embryos to develop cures? When will we clone the first human? Ever since Dolly the sheep was cloned, questions like these have rarely been far from the public consciousness, and cloning is now poised to revolutionize medicine, healthcare, and even the food we eat. 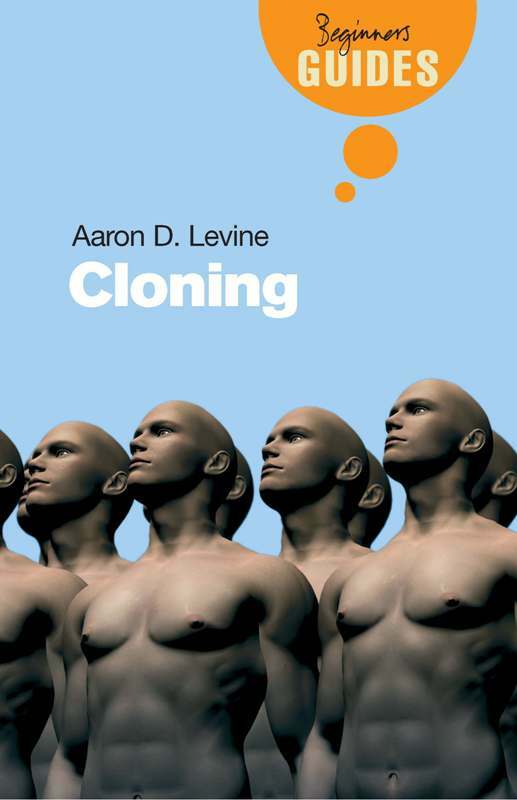 In Cloning: A Beginner's Guide,a new addition to Oneworld Publication's popular Beginner's Guide series, Aaron D. Levine explains the science of cloning and embryonic stem cells, right up to present day controversies over attempts to clone humans and the use of embryos in medical research. Guiding readers around the thorny political and ethical issues, raised by such progress, Levine dispels the myths perpetuated by the media and sheds new light on the pros and cons of this fascinating and controversial topic.